The director of The Child Of Peach does his thing for the last time. 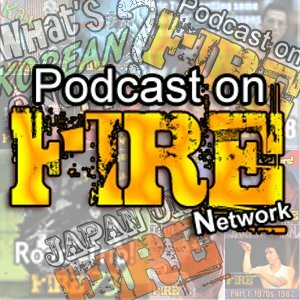 Kicking off 2018 at the Podcast On Fire Network! 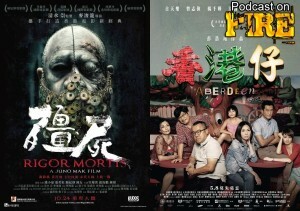 Brace yourselves, Taiwanese kids movies contain exploding heads, blood, dangerous stuntwork and creepy peach puppets. 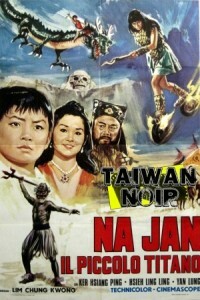 A This Week In Sleaze on the dark mind of Mou Tun-fei at Shaw Brothers… before Men Behind The Sun, recent Hong Kong cinema reported on in the form of discussion on Rigor Mortis and Abderdeen and Taiwanese children’s cinema gets a thorough examination. It’s more adult than you might think. Click images below to access the shows. 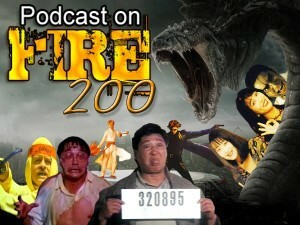 For this episode, we give Korea’s seemingly rare venture into fairy tale horror and fantasy in the form of Yim Pil-sung’s Hansel And Gretel from 2007 a look. A title brought to the UK through Terracotta Distribution so with Kenny B and Paul Quinn of Hangul Celluloid is also Joey Leung of Terracotta. Click image or link below to access the show. 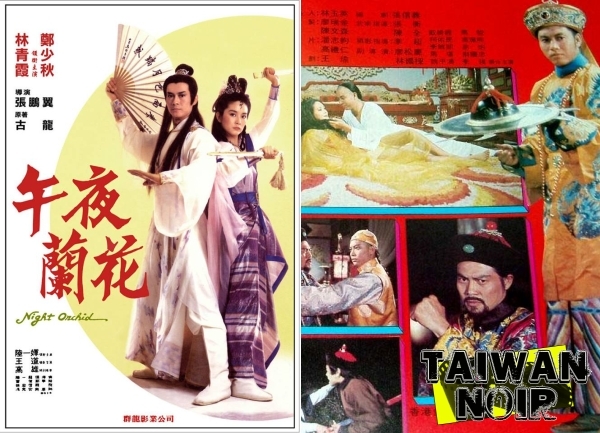 Because we had fun discussing colourful Wuxia pian last time (when The Ghost Hill was reviewed), we jump ahead a decade to Night Orchid by Chang Peng-yi, starring Adam Cheng and Brigitte Lin. Memorable color for the genre? We’ll see. Also, we get very sparse feedback regardless of the show on the network but when a listener request is put forth towards Taiwan Noir… a specialized, niche show, we listen. Andrew in California wrote in and told us of a movie that kind of scared him as a child. 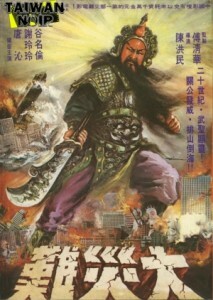 Through surreal scenes, spooky sound design, eerie music but largely, we’re also dealing with a kung fu movie here with hopefully, because it is called that, The Greatest Plot. Click image or link below to access the show!